A weekly discussion for the established church about the challenges and issues church leaders face. Led by Micah Fries (Brainerd Baptist, Chattanooga TN), Sam Rainer (West Bradenton Baptist Church, Bradenton FL) and Josh King (2ND Baptist, Conway AR). The show is produced by Jay Allen (facebook.com/jayallenlive/) in Dallas TX. 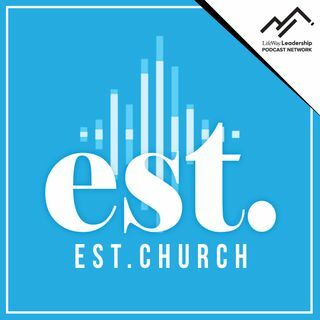 EST is a proud member of the LifeWay Leadership Podcast Network. 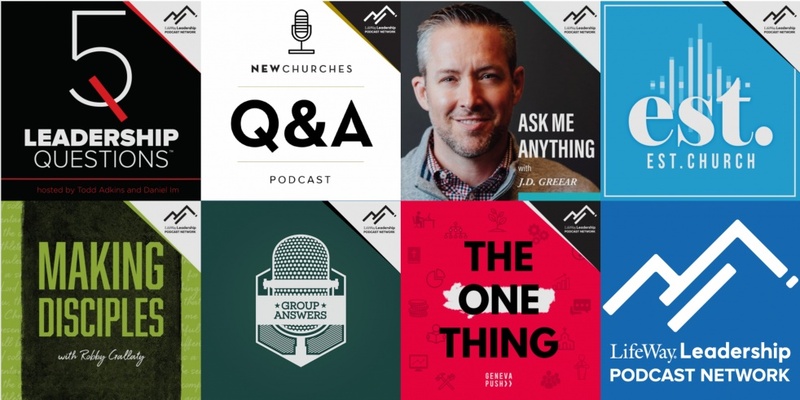 The mission of the LifeWay Leadership Podcast Network is to serve the church in her mission of making ... See More disciples by providing and promoting podcasts that help grow believers and the local church.